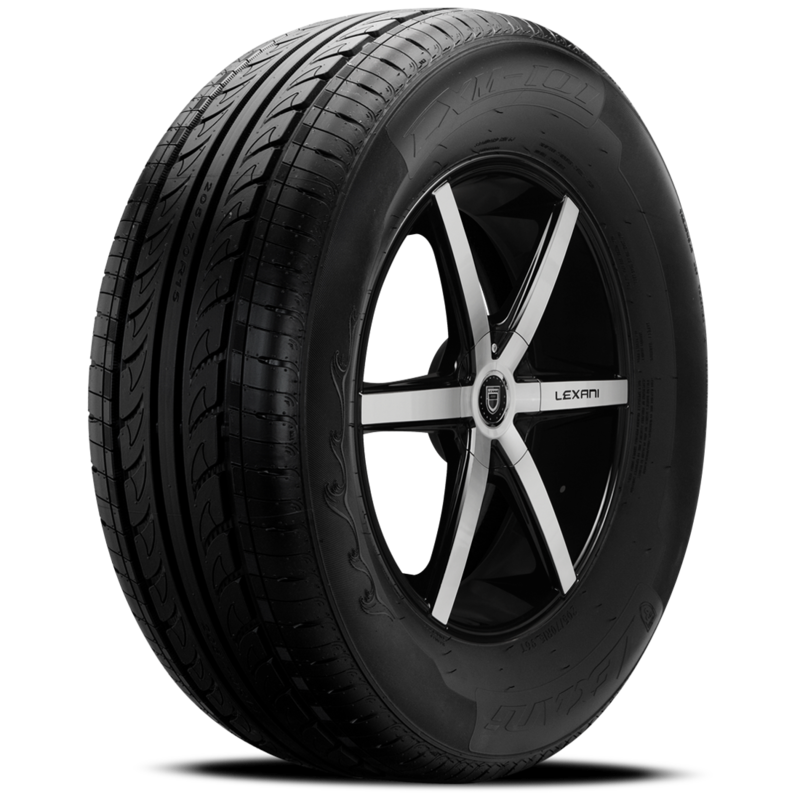 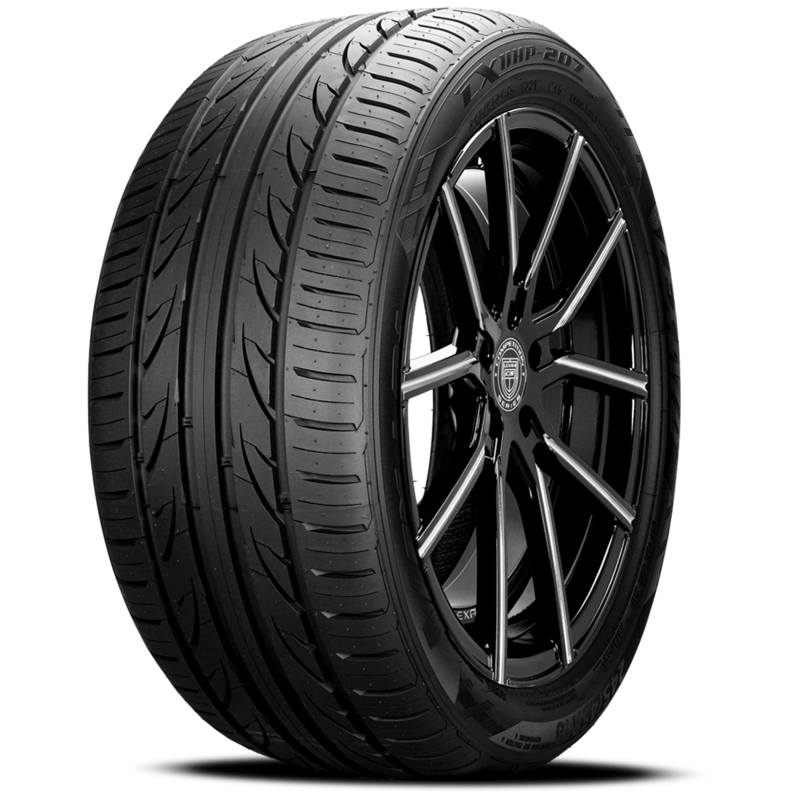 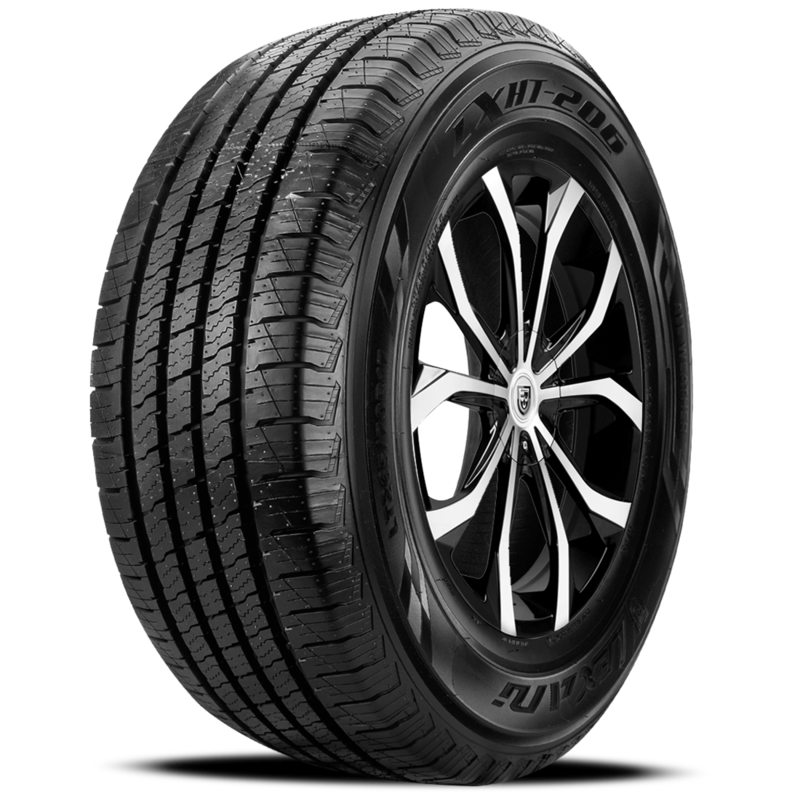 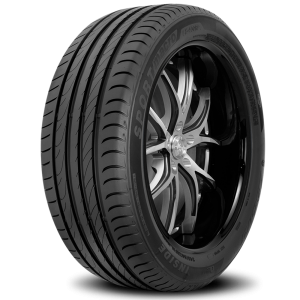 The all new Lexani LXUHP-207 is now available in W & V speed ratings in 17″, 18″ and 19″ sizes designed for superior performance and precise handling! 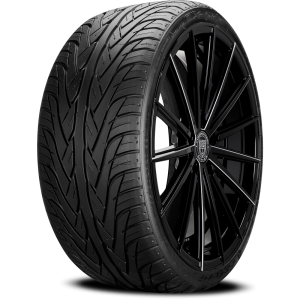 Tight, sustained and consistent cornering and excellent ultra high performance at accelerated speeds in all dry conditions! 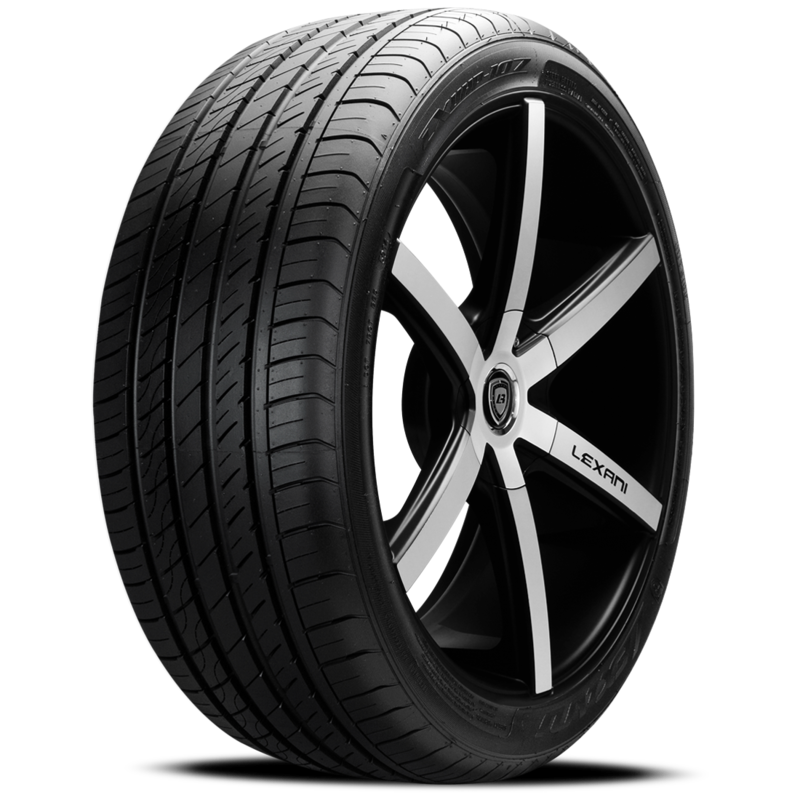 The four longitudinal grooves provide efficient water channeling to improve wet road capabilities. 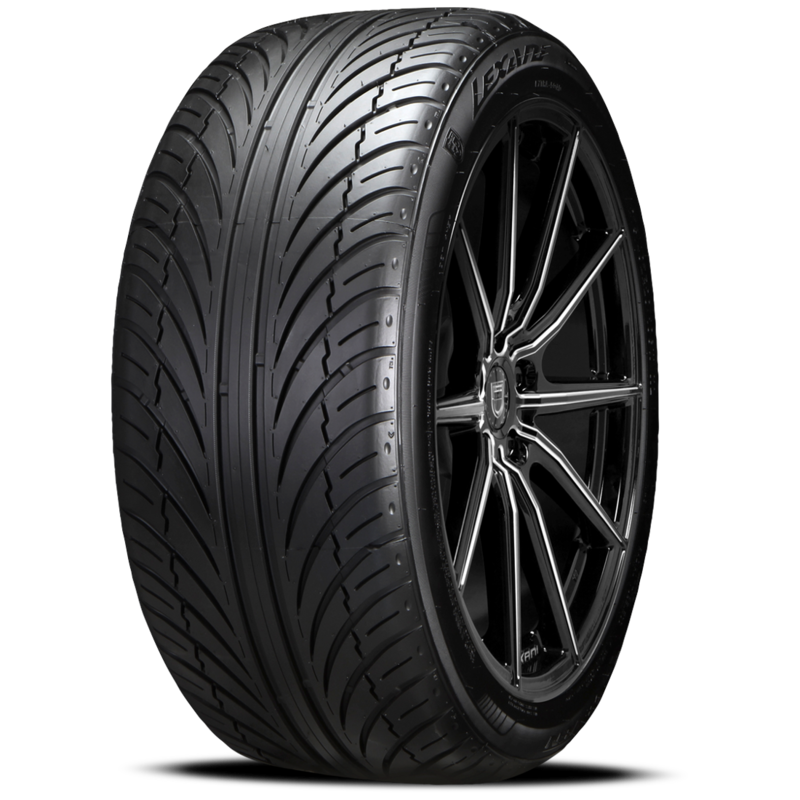 The lateral “V” shaped grooves improve hydroplaning resistance and improve wet grip. 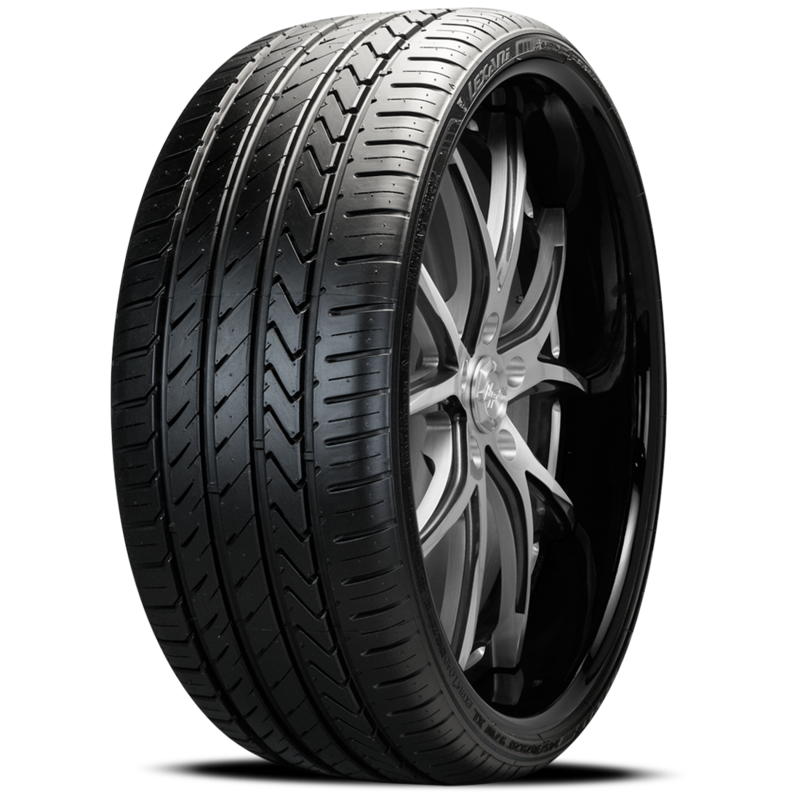 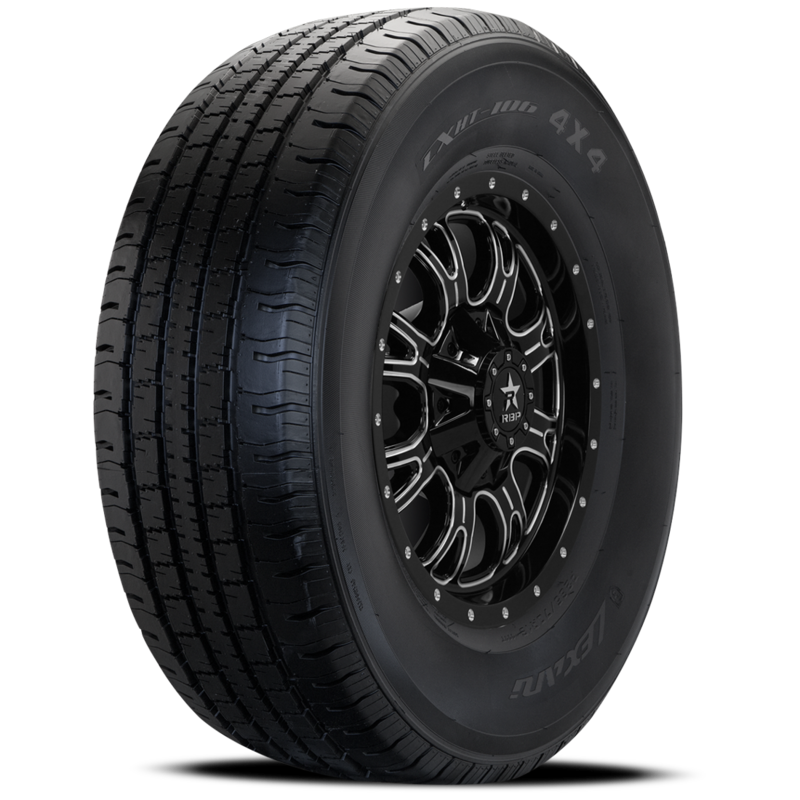 This “V” shaped tread pattern further enhances high speed performance and braking efficiencies.